Gautefall is one of the largest ski resort in Telemark, centrally located in southern Norway. 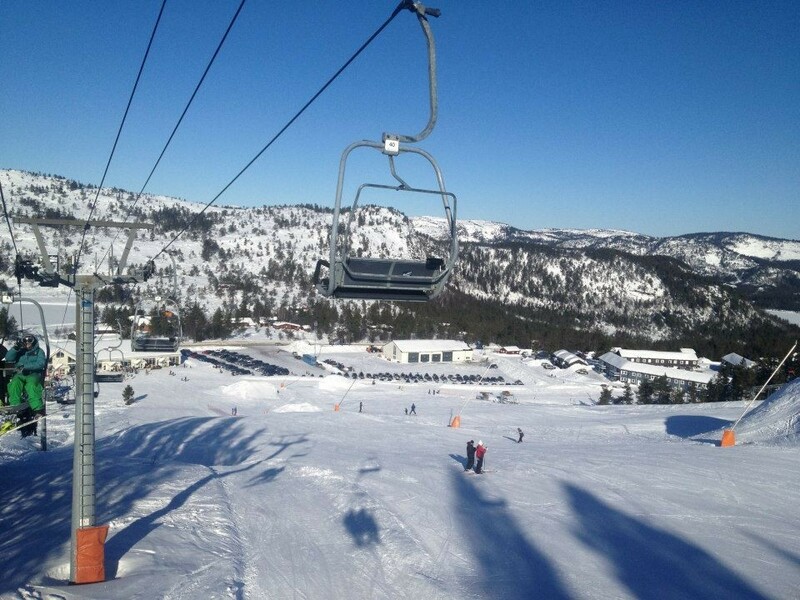 Gautefall has 15 runs, and 1 chairlift and 6 surface lifts with a total lift capacity of 6.000 persons per hour. The snowmaking facilities ensures snow, and the slopes are floodlit for night skiing. The new snowpark features quarterpipes, big jumps, lots of rails and one of the best halfpipes in Norway. The ski school offers instruction in all kinds of ski and snowboard activities. Groomed and marked cross-country tracks is available from the ski resort. New this year is Gautefall Biathlon, inernational standard. Get Snow Reports, Powder Alerts & Powder Forecasts from Gautefall straight to your inbox!